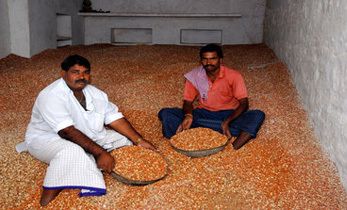 The Narendra Modi government has decided to include millets in the public distribution system for which it is procuring these grains at federally fixed minimum support prices, agriculture minister Radha Mohan Singh said. The agriculture ministry has started a new programme to focus on millets or coarse cereal production, mostly grown by small and poor farmers. Millets are a naturally rich source of vitamins and micro-nutrients. Rajasthan is the top producer of coarse cereals in the country. 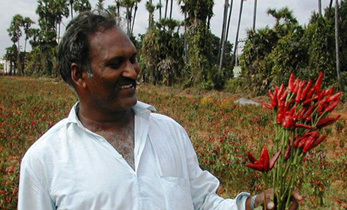 Millets are mostly cultivated in low-fertile lands, mountainous terrain, tribal and rain-fed areas in states such as Andhra Pradesh, Chhattisgarh, Gujarat, Haryana, Madhya Pradesh, Maharashtra, Karnataka, Uttar Pradesh, Tamil Nadu and Telangana. 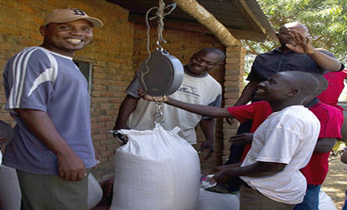 Supply of cheap millets to poor households and through school midday meals will improve nutrition outcomes among the poor and also boost incomes of small farmers, the minister said. According to agriculture ministry data, the area under millets has been declining. 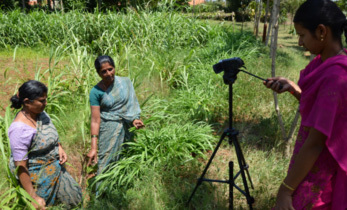 Despite growing demand for millets from urban consumer because of their natural high content of vitamins, proteins, oils and minerals, in 2016-17, the area under millet cultivation declined to 14.72 million hectares, down 60% compared to the previous year. India produces, on an average, over 40 million tonnes of coarse cereals. The ministry is rolling out a programme called “nutri-cereals” under the National Food Security Mission to increase output of millets, such as jowar (sorghum), bajra (pearl millet) and ragi (finger millet) as well as indigenous indigenous “little millets” known as kutki, kodo, sawa, kangni and cheena. 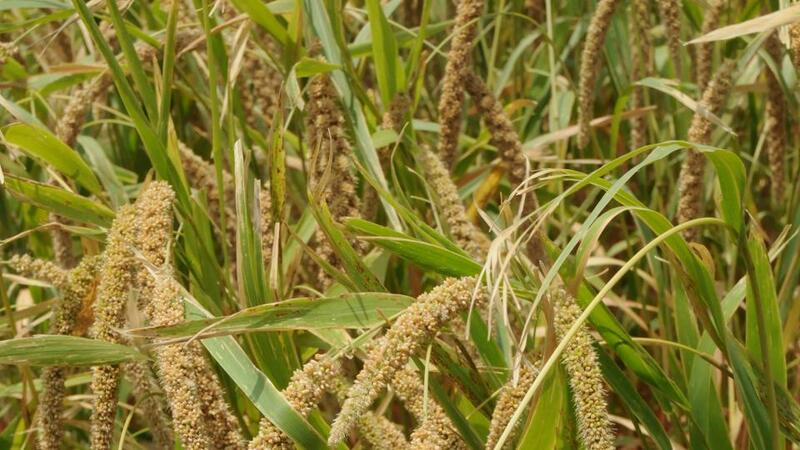 The government has declared 2018 as the “National Year of Millets”. Last July , Prime Minister Modi had called for inclusion of millets under the public distribution system. Following this, a meeting of the consultative committee on agriculture headed by NITI Aayog member Ramesh Chand was held in October 2017. Based on the recommendations of NITI Aayog, the agriculture ministry has decided to create a sub-mission on “nutri-cereals”. 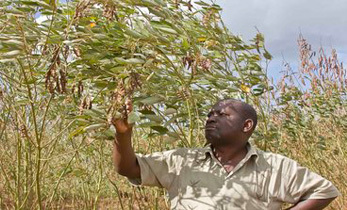 According to the Indian Council of Agricultural Research, millets are drought-tolerant and resistant to climate change. 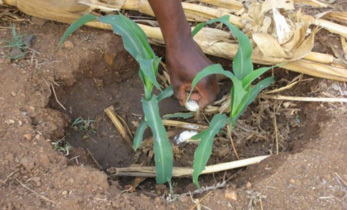 Cultivation of millets requires less water than rice and wheat, which makes them suitable for small growers.